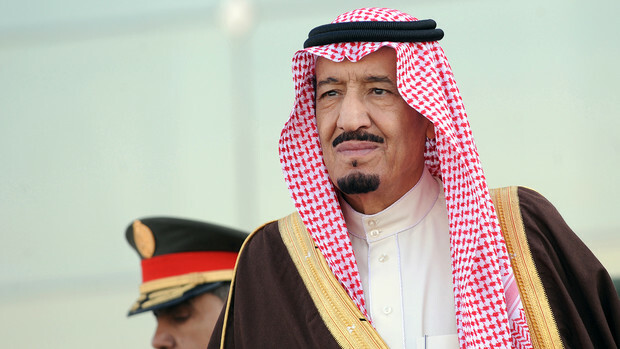 The new King Salman has been arisen as the chief person in the global oil energy market. After Becoming the king, he stepped forward quickly to make assurance of global energy market. He made sure the high level of oil production by keeping up the strategies of exporters of the Saudi. But unfortunately, the oil price is going down a prolonged depression. Saudi Arabia is now the obvious unquestionable leader of the Organization of the Petroleum Exporting Countries. But this organization is responsible for the drop in oil price, resisting the cutting production. So the long depression of oil price and inside budget pressure will test king Abdullah’s resolve.